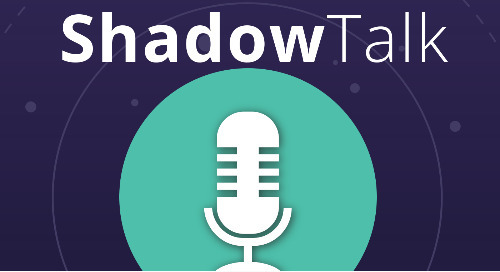 Rafael Amado and Michael Marriott join this week’s Shadow Talk, taking a deep dive into our recent report “Too Much Information”. The research discovered over 1.5 billion files from a host of services, including Amazon S3 buckets, rsync, SMB, FTP, NAS drives, and misconfigured websites. 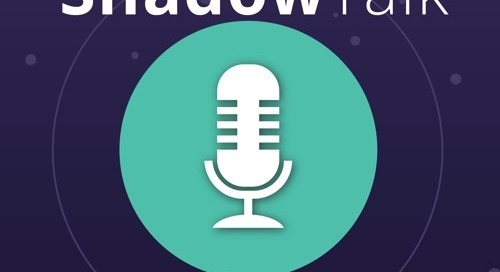 To learn more, download the full report at https://info.digitalshadows.com/FileSharingDataExposureResearch-Podcast.html.